During the course of study at PSM College of Dental Science and Research the students have to study 4 ½ year course plus 12 month compulsory internship program. Students will have to undergo one-year compulsory rotating internship in the different clinical departments. 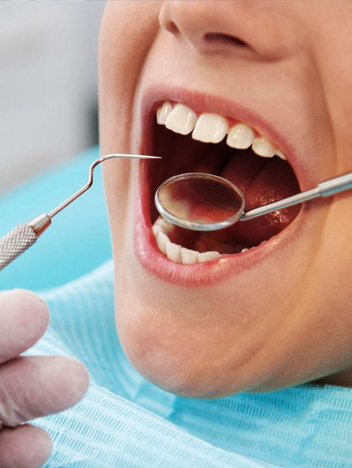 More clinical experience makes better, more confident, dentists.